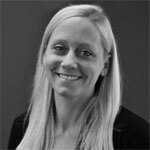 Why are your Engineers wasting $49,050 per year on admin? 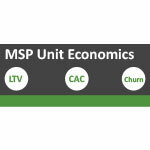 Why is your MSP hiding below the line? 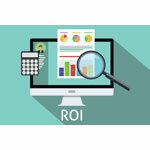 Get a Minimum 10x ROI with ITSupportPanel – 7 Tips that WORK! 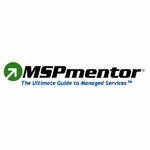 Why is your MSP boring? 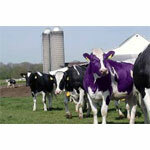 Become a Purple Cow!